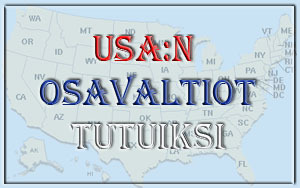 Täältä voit noukkia muut räiskyvät värit iloksesi tällä viikolla! A poem, sort of, kind of. (Runokone.com/runoreppu), and slightly changed to make it flow. Muita uuden viikon kuvia on täällä. We met the two most graceful and beautiful ladies, actually by serendipity. The hotel’s concierge, Michele, is most accommodating during our stay. He has answers to all of our inquiries. I had a lot of them, mostly work related. One morning I ask about shops where we might find letter papers and possibly even invitations for the forthcoming wedding of our daughter. 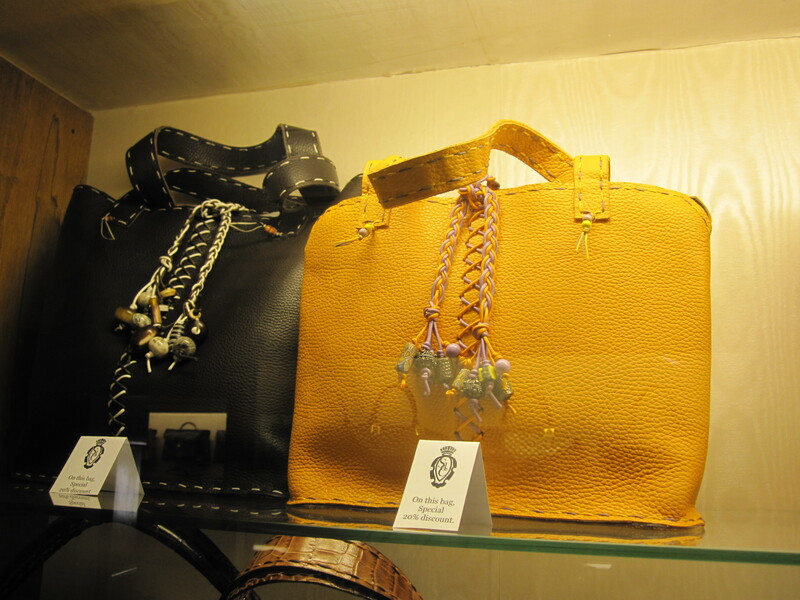 There is a place right behind the hotel, in the Church of Santa Croce, a shop we must visit. If they don’t have what you are looking for they will make it. Great! He writes a note for us to see Mrs. Laura Gori. It’s the very best leather shop in town. A leather shop? Leather? No, I meant: L-E-T-T-E-R. We laugh. But is it OK if we visit it anyway, it sounds very interesting. Of course, walk toward the Altar and then turn to right into a hallway. End of the hall turn left, and the shop is there. We take the note and start our daily exploring. 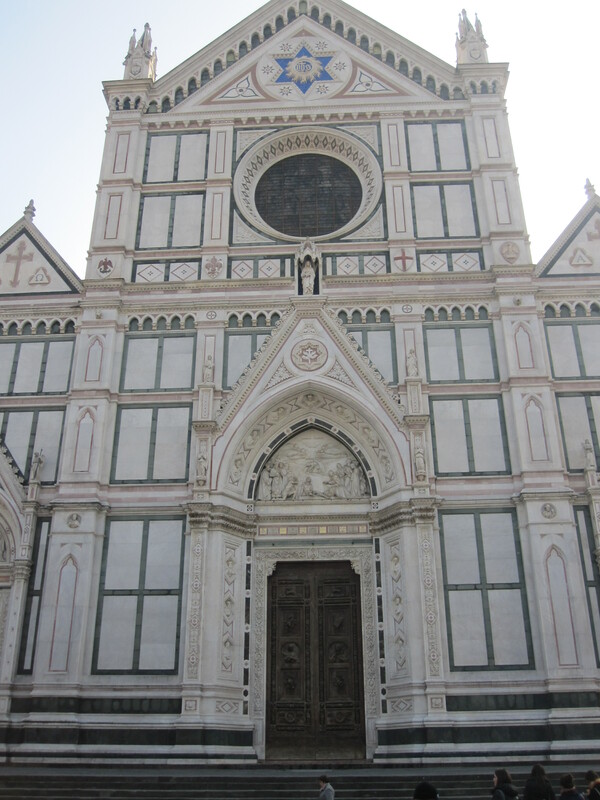 The Church is very interesting: It is one of the largest churches in Florence, founded 1294. 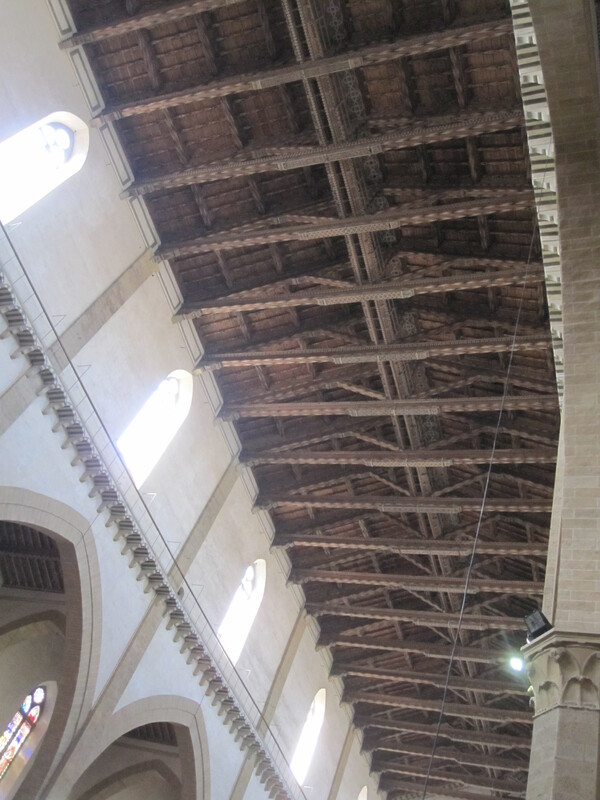 It houses the funeral monuments of Michelangelo, Galileo, and Machiavelli. Among others. My husband is careful going around the sepulchers on the floor. He does not want to step on anyone’s grave. He is freezing even though he is wearing a thick sweater, a scarf and his leather jacket. His bones are frozen. You always feel the cold when there are spirits around you, I tell. And there are lots of them here! His bones are frozen! We find the store: Scuola Del Cuoio. A charming gentleman asks if he can help. We are looking for Mrs. Gori. She unfortunately is busy. Very well, we understand, may we look around? There are tables of leather gods, wallets, books. Maybe we could look for a guest book for the wedding! The books they have are too big and not white. But we do find something else, which I cannot mention as the bride-to-be may be reading this. A narrow hallway opens further into the shop. Beautiful old frescos over the doorways and shelves filled with the most beautiful handbags I ever seen in one place. Gorgeous! 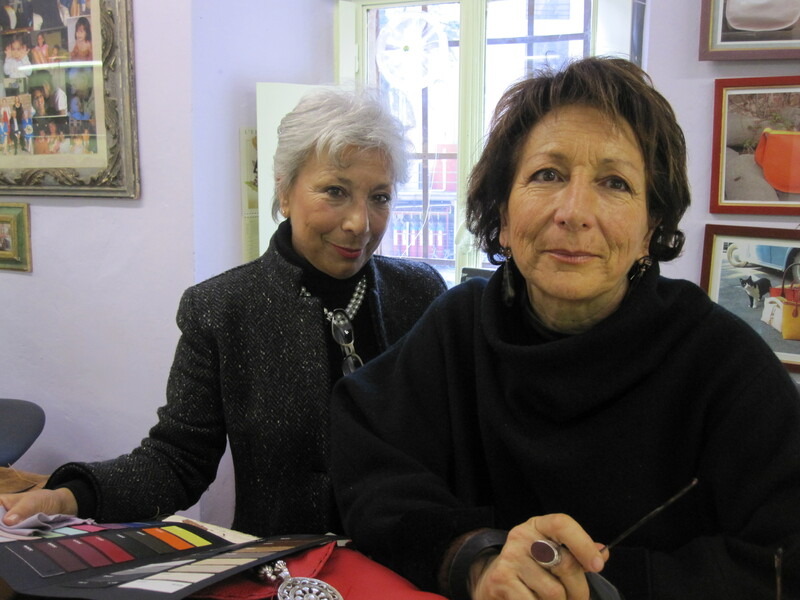 Behind a desk sits a lady, the gentleman introduces her as Francesca Gori, one of the three sisters who own the business. She puts down the bag she is decorating and greets us warmly. Graceful and elegant, with that confidence of an Italian woman. She tells about the work she is doing and about her family. While the men continue their conversation, I cannot but admire her work which is displayed on the glass shelves. I don’t even dare to ask the cost of them. If I could afford a bag I’m sure I could not come up with money for a new wardrobe to go with them! 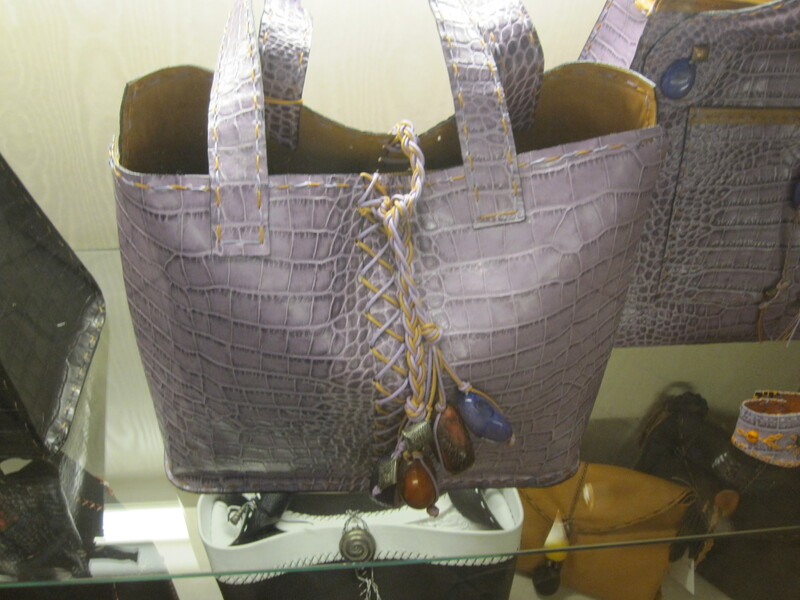 The hand bags are colorful, contemporary and not stuffy, with beads, embroidery and silver. Little bags like jewelry boxes. Lavender, orange, any color. Just gorgeous! She is in no rush. Her sister, Laura joins us. Short silver hair, a classic beauty. Aaah, she says, Michele likes to send his guest to her so she can give 10% discount, she smiles coyly. We laugh. We three continue talking, they guessed my accent, they have a friend in Rome with the same tone of voice. I’m so taken by their elegance and warmness; I could linger here forever! If I only could capture a pinch of it for myself! A memorable hour. We learn about the monks’ quarters, where the showcases are now. We watch a lady clue bag straps, a young man initial a purchase. So interesting! Time to pick up our leather goods and pay. I pick up a magazine “News , Scuola Del Cuoio” to read more. Please, says Laura, I was planning to GIVE it to you. Thank you! 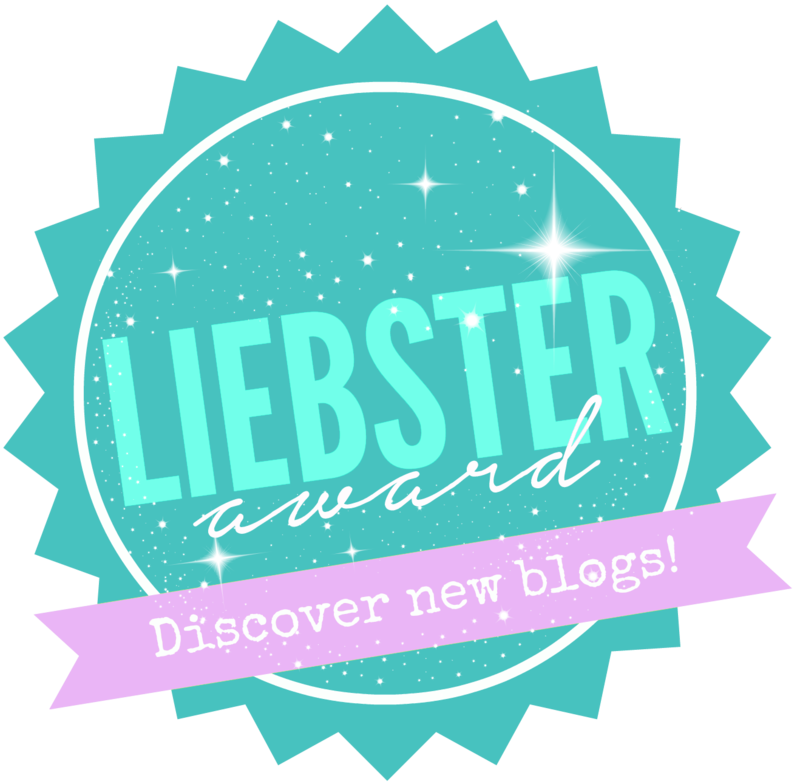 I will pick up stories from there to share with you. Oh, and let me have one of those bangles for my daughter-in-law and my eyes just cannot stop rolling around the room! Back at hotel we rave to Michele about our visit to The Leather School. Did they tell you about their charity work? No. Well, after the war, they have been mentoring orphans to learn a trade. They also select occasionally a prisoner to give him a second change in life. How amazing. Back in our room, I think I want more of those bangles. Its five to six, they close on the hour! By serendipity we met two beautiful and graceful ladies, indeed! The bus is filling up: a family of three from Turkey, three young ladies from Portugal, an elderly couple from California, a Russian woman with purple hair with her husband, a gaggle of ladies from Singapore. There must be 16 of us altogether. The morning fog slowly clears and the sun comes out. 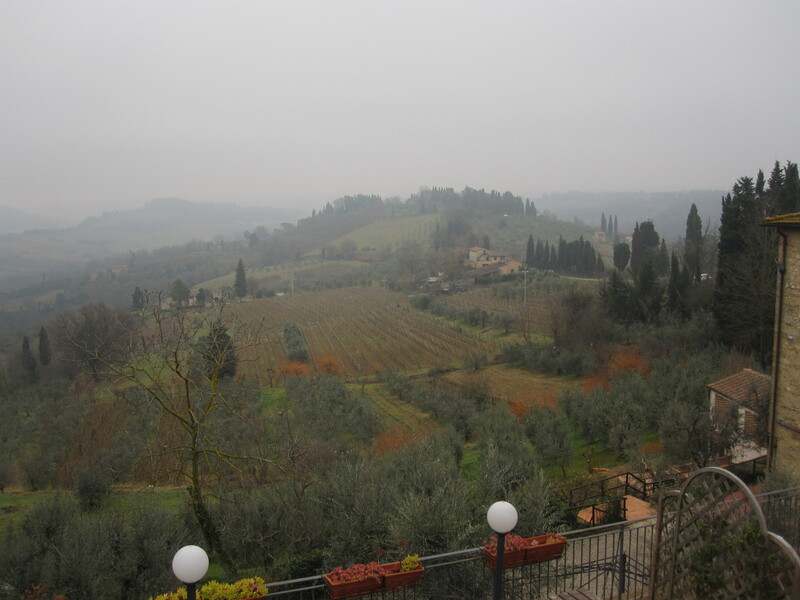 We stop in San Gimignano, a walled, medieval city. The town is cleared as a UNESCO Heritage site. The stop is short. I manage to take 50 photos. We walk around by ourselves; pick up a wild boar sausage, of course after a little tasting! A jar of honey, a bottle of Limoncello. We are on the Tuscan country side now! Next to Siena. You have to love Siena! Even through its old, it has a feeling of a living city. I’m immediately drawn to this place. Love it! Two hour walking tour leaves a just a little time on our own. What do I do? I drag my husband to see one of the hotels we represent: The Grand Hotel. They graciously offer to show some rooms to us. Is this a place for us? Next time it could be. Frescos on the ceiling, big balconies overlooking the roofs! On the way to the tour bus, one of the fellow passengers catches up with us, a pretty girl from Guadalajara, Mexico. She is a teacher, has a two year old son. She is visiting her sister in Florence. Her parents are in New York City for “snow vacation”. Well, she actually has six months off. She actually just lost a baby she was expecting and needed time off. We empathize; because we know. We walk quietly under the trees and sun is getting warmer and there is this bond, because we know. On the return we visit an organic vineyard “Casanova”, in Chianti. The bucolic country side is beautiful even in the winter. All this walking and eating leaves us all a little weary, too much fresh air! It’s quiet in the bus. The tour ends at the train station. There is about a half an hour’s walk to the hotel. Two blocks before the entrance, Limoncello bottle wiggles out of the wimpy plastic bag, smashing into the cobblestone street! Oh, it smells so good! So good! In front of Pitti Palace is a souvenir shop. Like hundreds of others throughout the city. My husband is pricing Golden Books. Nine Euros and fifty cents. He puts it back on the rack and starts walking away. Why don’t you get it already, they have been the same price in EVERY gift shop! So we step down five, six steps and enter the small shop, one man shop. Plus I need post cards. I pick up one of The Duomo. I pick another card. The quiet shop owner then says: “They are both pictures I took.” ” Really? I love them! How about you show me ALL yours and I just select from them.” And so he does. He also has stamps, which makes this a successful shopping all together! The things go into a bag, we pay. Almost ready to turn back to go up, he says: “Here, a gift for you. 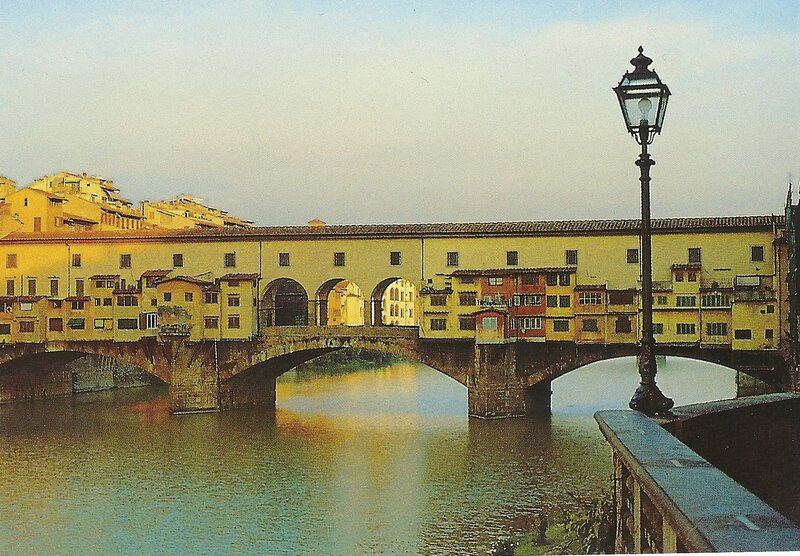 Use it as your bookmark.” He gives one more card, a picture of Ponte Vecchio. I’m surprisingly delighted! He tells me the picture is taken at five thirty in the morning when the golden rays of the Sun cover the bridge with the glow. Dawn on the Old Bridge. Little does he know that I collect pictures of bridges! They hang here right behind my computer: Photos of Brooklyn Bridge, Bixby Bridge at Big Sur and Golden Gate. A souvenir plate from Charles Bridge, and seven old post cards from my hometown bridge, pictures either from the bridge or on it. The earliest is from 1901. I can now add The bridge of Florence as another nice memory. 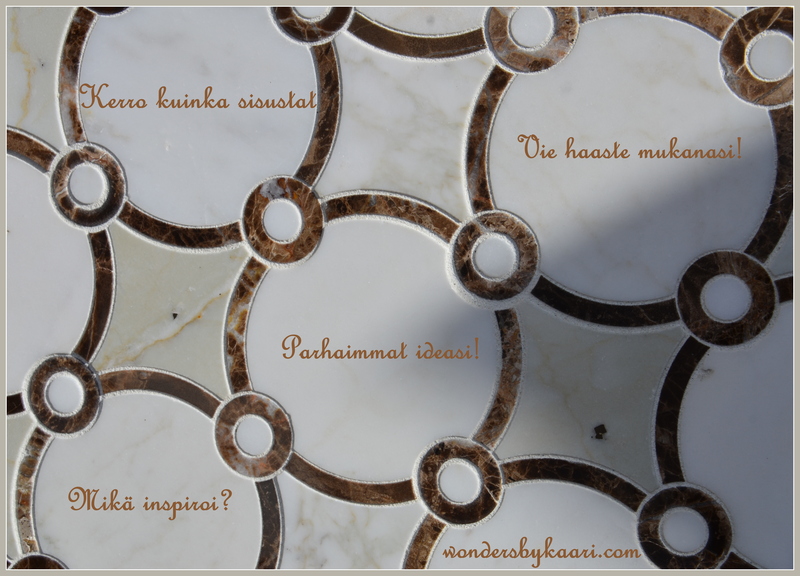 TÄLLÄ KERTAA JOSTAKIN KOLLAASIN ESINEESTÄ TULISI LÖYTYÄ JOTAIN KIRJOITUSTA TAI KIRJAIMIA!